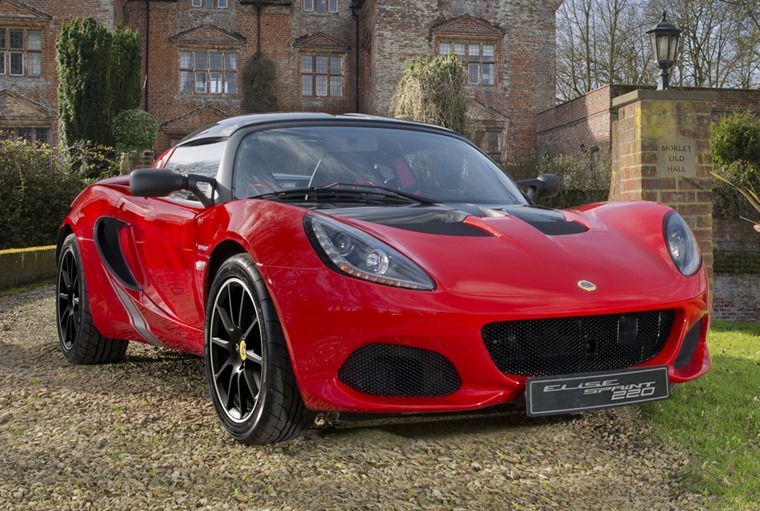 Lotus has revealed an updated version of its iconic Elise for 2017, along with an all-new lightweight special edition. The standard 1.6-litre engined model is lighter than ever, while the new edition bears the company’s legendary Sprint name. 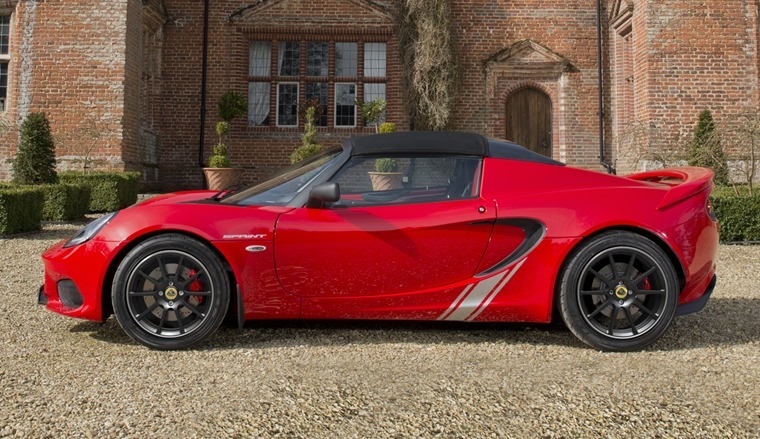 The Norfolk-based sports car manufacturer claims that the updated Elise benefits from “the biggest weight cut since the introduction of the first-generation Elise”, with the Sprint 220 variant shedding a whole 41kg. Weighing in at just 798kg, the reduction is thanks to the Sprint’s new lithium-based battery, lighter racing seats and new alloy wheels to name but a few changes. Carbon components have also been added to keep things as light as possible. Combined with the most powerful 1.8-litre 217bhp supercharged engine, all this gives the featherweight Sprint 220 a 0-60mph run of just 4.1 seconds. It’s also available with the standard car’s 1.6-litre engine, which achieves 60mph from rest in 5.9 seconds. The standard Elise has also shed 10kg. It gets a range of enhancements too, including a lightweight open-gate gearstick and newer trim than features in the current car (pictured below). 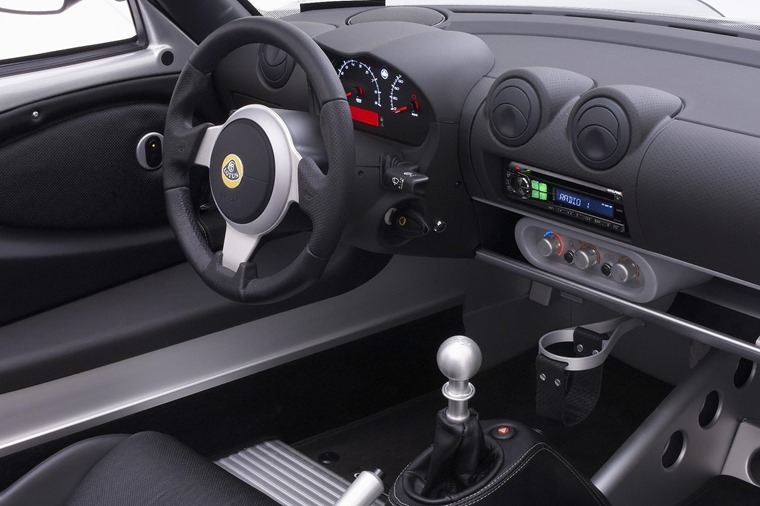 Famous for its ability to create light and nimble sports cars, it looks like Lotus has pulled it out the bag for the rather-aged Elise once again and, in a world where most cars are getting ever larger, the Elise certainly stands out. Order books are open now, with the first deliveries expected by the end of spring. The most basic models will be priced from around £32,000, while the new 220 Sprint will set you back about £37,000. 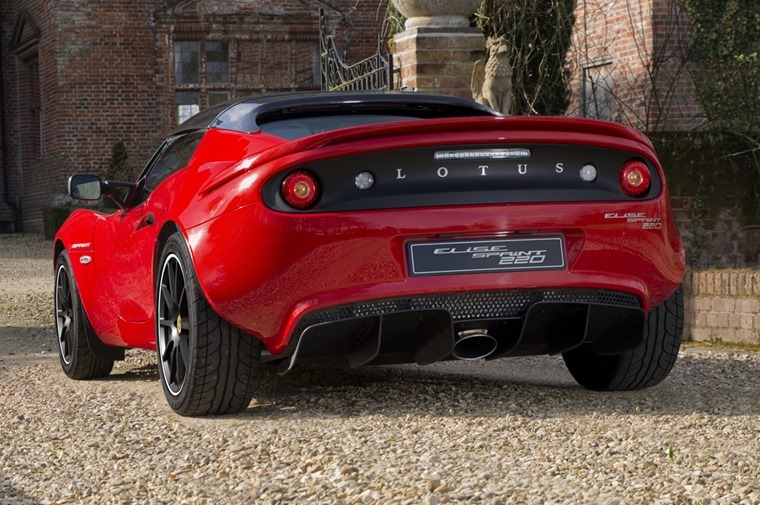 If you’re interested in a Lotus, remember to check out these lease deals.